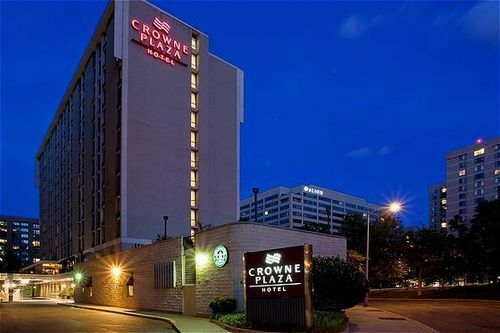 Crowne Plaza Washington National Airport Arlington, Hotel null. Limited Time Offer! 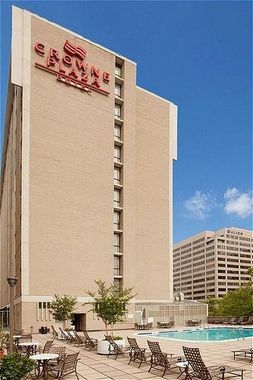 Crowne Plaza Washington National Airport. 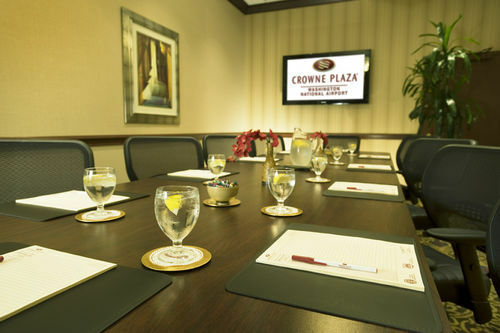 "Crowne Plaza Washington National Airport" is a hotel that has obtained 3 stars. 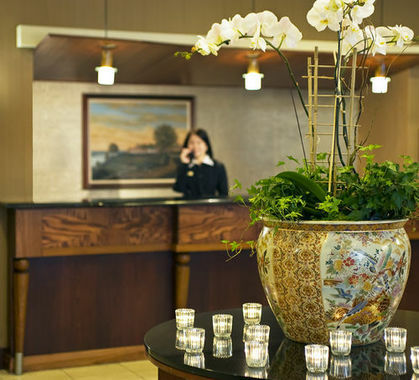 It is an excellent pied-a-terre for discovering Arlington. 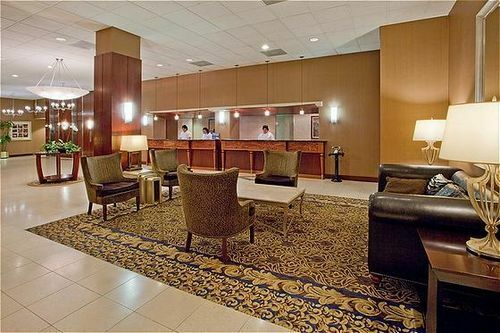 The hotel can be accessed easily as it lies close to the airport. 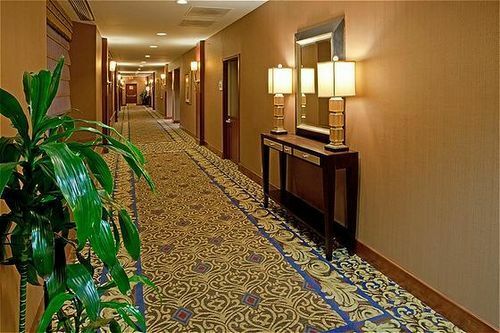 The hotel has a capacity of 308 bedrooms. 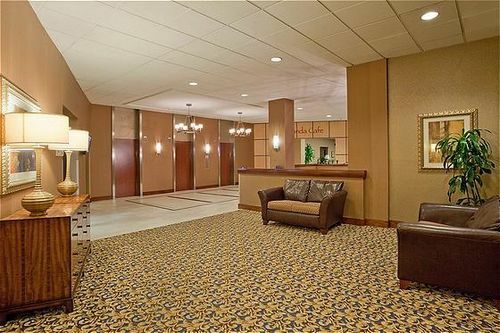 Every room is large and modern. 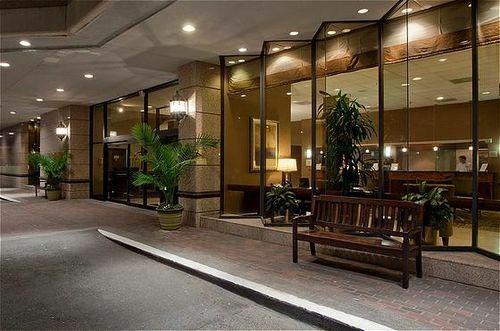 The air conditioning keeps the hot weather outside. You will appreciate the outdoor pool. At this hotel, you can take part in golf. 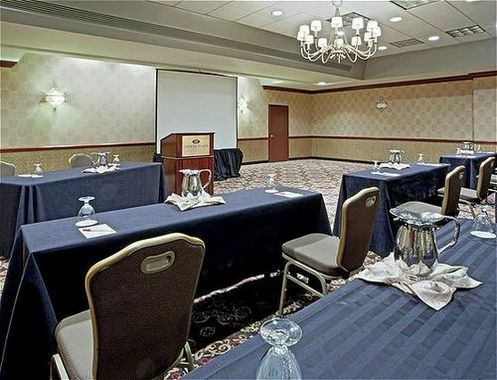 Furthermore, "Crowne Plaza Washington National Airport" features a gymnasium where visitors have the option to get in some training. The hotel has its own restaurant. 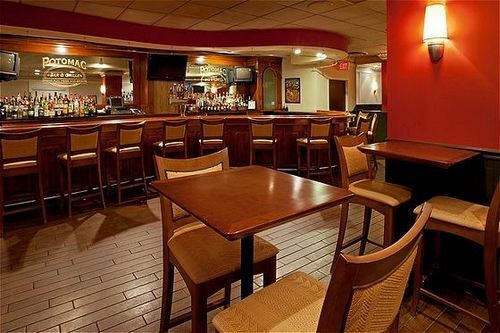 After a long day, guests can have a drink at the lounge bar. 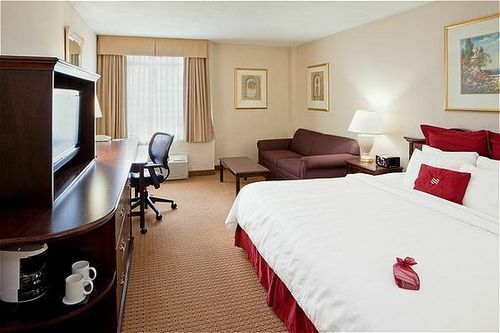 After a good night's rest, you have the opportunity to enjoy the hotel's breakfast. 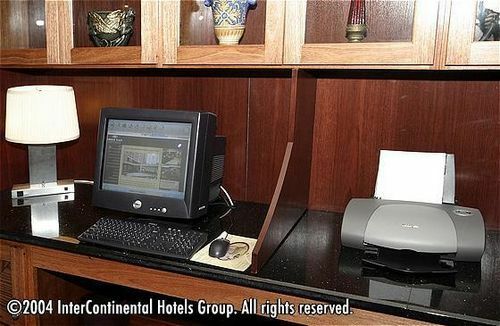 Access to the Internet is available at no extra charge and there is an airport shuttle.